On 17 June 2007 it will be exactly 100 years ago that Charles Eames was born in the American state of Missouri. 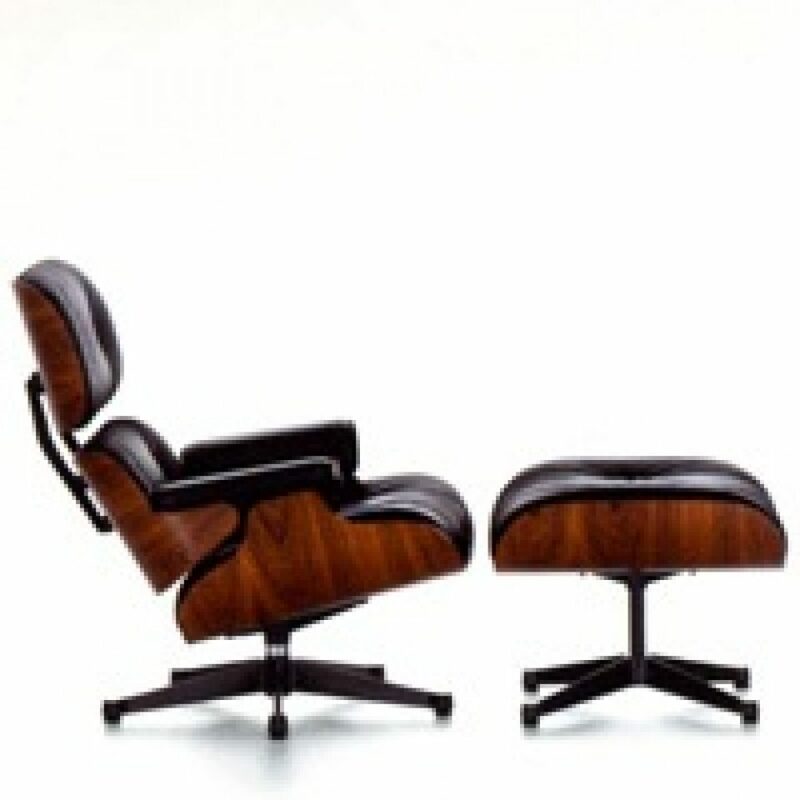 One century later, Eames has become one of the most important designers of the 20th century. Therefore a tribute, albeit a modest one, would not be out of place. The Gent Design museum uses its own collections for this occasion. Initially Charles Eames studied architecture (1925-1928). He set up his own architect’s firm in 1930. But it was not successful due to the economic crisis. In 1938 Eames obtained a grant for the Cranbrook Academy of Art, where he would study design and architecture, and where he would later become lecturer and head of the industrial design department. Charles Eames won international fame thanks to his experiments with bent plywood. He worked together with Ray Kaiser, his wife. In 1948 Charles and Ray Eames won the second prize at the “International Competition for low-cost Furniture Design” with a series of chairs made of glass fibre reinforced plastic. In the 1950s Zenith Plastics (USA) and Herman Miller (USA) commercialized Eameses’ first designs. Since 1957 Vitra (CH) is closely collaborating with Eames Office and obtained a licence from Miller to manufacture and distribute in Europe, The Middle East and South-Africa objects designed by Charles & Ray Eames. Also their architectural projects, the many short films, exhibition designs and their multimedia presentations were widely approved. 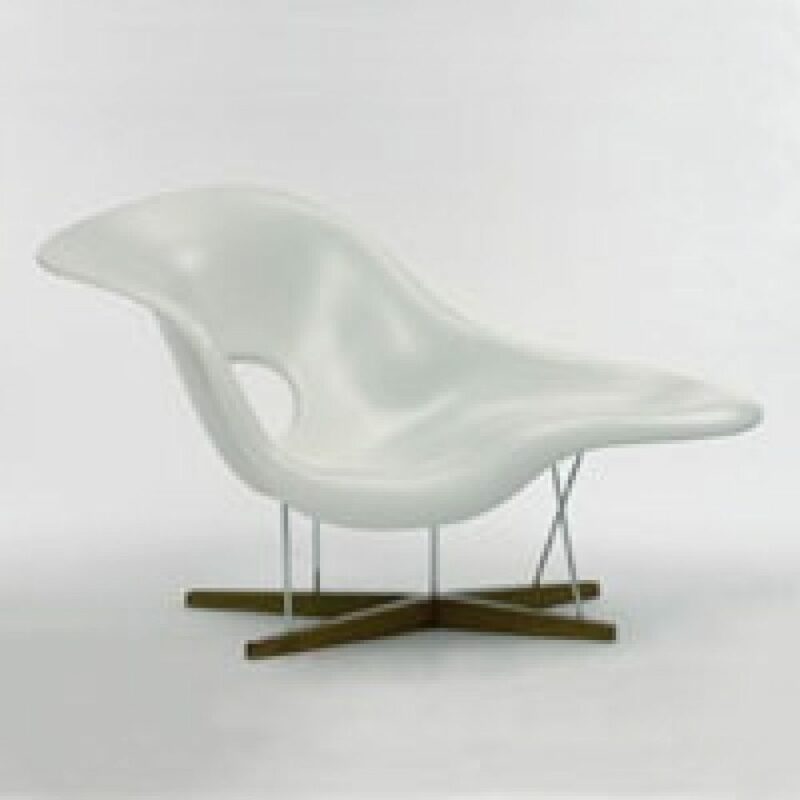 Charles Eames showed how modern design can and must be used to improve the quality of life.